Starting from 1T to 5T dumpers and getting to 10T Truck dumpers, M Teevan Hire is the friend you were looking to hire dumpers in London. 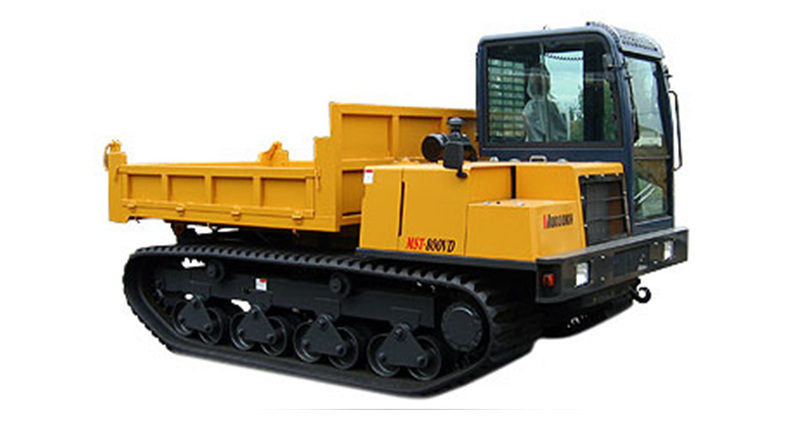 Even if you want to take bigger construction tasks or you just a need a dumper for a few days, our company is nowhere for you to offer you real big solution just like our utility machines. 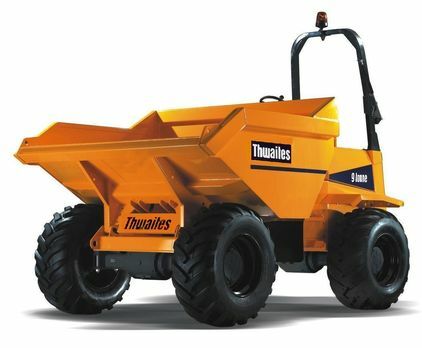 A dumper is very useful on the construction site because you can carry anything you want from a place to another. But here is not about explaining to you what a dumper is because if you are here that means you are a real constructor that knows what he’s looking for. What is the important thing that we want you to understand is that now, you can lower your expenses and get higher profit by only renting dumpers? It’s a great thing you come to our website because here are your construction solutions. 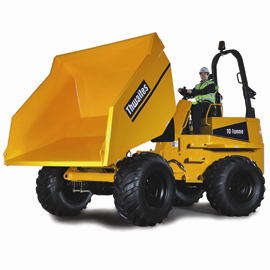 We have four kinds of dumpers to rent and you can check their features in order to pick the one you need to hire. 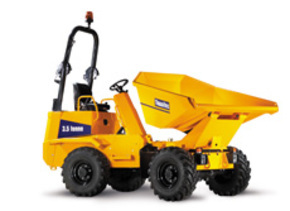 To rent a dumper in London and other area of UK now just call us and the problem is solved. Let’s get to work!